Thanks to Top 5 Unknowns for creating and posting this video. Croatian Stalking - This video is of two teenagers in Croatia testing out a new camera. The teens discover a man with a sack on his head stalking them. The teenagers went missing, and this video footage was released to the public to try and find the man in the sack mask in hopes of finding the teens. Pennhurst Footage - The Pennhurst School and Hospital was the center of very disgusting and grotesque living conditions for its residents of mentally and physically disabled individuals and the footage, titled "Suffer the Little Children," brought that fact to the publics eyes leading to the eventual shutting down of this facility. Pennhurst was shut down in 1987. 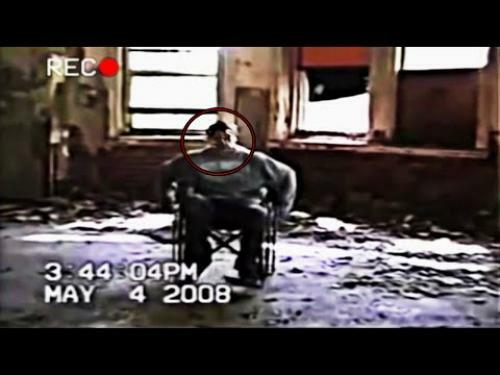 A student took his camera sometime afterward and shot footage of himself in the abandoned facility and was never heard from again but his camera was found showing him at Pennhurst. 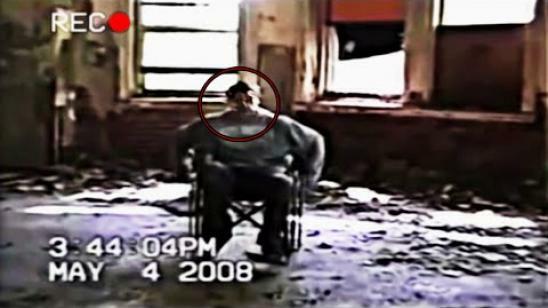 What happened to him at Pennhurst? Bjork Stalker Tapes - The Bjork Stalker known as Ricardo Lopez was obsessed with the singer Bjork. He spiraled downward into a destructive state and sent a letter bomb to her with sulfuric acid to kill her because she was dating another celebrity. After sending the letter to Bjork via the post office, Lopez returned home to commit suicide and filmed it all. Lopez believed that if the bomb killed Bjork, that they would be united in heaven. Lopez recorded 11 tapes with 2 hours worth of footage on each tape. Police found his body and were able to intercept the letter before it was opened by Bjork. Paris Catacombs - The Paris Catacombs were originally constructed by the Romans to use as a series of mining tunnels, but with the ever-increasing corpses, it was thought that the mines spanning 170 miles would serve better use as a grand tomb to house the dead. A man was exploring the catacombs alone some 200 feet below the street level when he was startled by something and was recorded running away from whatever it was. The man dropped his camera, and he was never found, but many believe he may have discovered the Gates of Hell. Dead Diver - A man exploring the Blue Hole in the Dead Sea fell victim to narcosis at 300 feet below sea level. The camera recorded the last moments of his life as he panics, breathes rapidly while rustling sand before dying shortly after.